Buy a Laptop - The Ultimate Guide and Truth! You are here: Home / Computer Repair / Buy a Laptop – The Ultimate Guide and Truth! With thousands of laptops on sale out there, which one shall you buy? 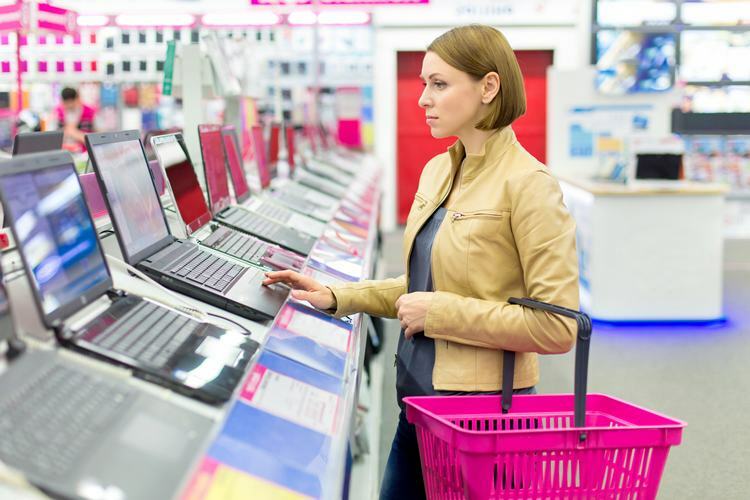 To buy a laptop, is now a dauntless experience and can be overwhelming. The more choices you have, the more confused you will be. The truth is that any store just like any supermarket utilize lots of psychology in the way they display and market these laptops or any other product whatsoever. Usually, the position of the product is very important and if closer to the eye level, centered and marked with a SALE or SPECIAL OFFER SIGN, you can be sure that they’ll catch your attention and your pocket! Most of you, will buy thinking you made a choice for yourself and an informed decision. It turns out you did not and instead, you got yourself a piece of junk or a plastic toy that won’t work properly and above all, won’t last you more than a year. We are all on a budget in this economy but choosing an inexpensive laptop that apparently offers plenty of cool features is a waste of money. I decided to write this article on how to buy a laptop and offer you an ultimate guide and truth on what specs to choose and what price range to shoot for. As I fix laptops on a daily basis, I learned the ongoing issue with all of these. It is a deadly one and will make you regret all the money you spent: the GPU (graphic card). Hard drives, memory, fans, power dc jacks, screens, these are all fixable issues and can be replaced without costing you a fortune. However, the GPU issue affects most laptops and soon or later will kill yours too if not already, no matter the brand, the model number, and specs. The GPU is embedded into the motherboard along with your CPU (processor) and is responsible for graphics display and rendering. All laptops have a cooling system that is supposed to prevent the GPU and other components from overheating, especially the GPU because it is the most susceptible and can reach high temperatures easily and quickly. So the question is, what laptop do you buy that can resist to such an (almost) inevitable flaw? You need to buy a laptop that has a decent cooling system, this should be your top priority spec. Shortly, I will tell you based on my opinion, experience, and research, the laptop brand that fit these great criteria without breaking your bank. Confused? Do not worry, I will make it simple and you will know what to buy by the time you finish reading this. Let’s talk about the hard drive storage capacity first. When you buy a laptop, YOU DO NOT NEED a big hard drive! Laptops are portable, get lost, get damaged, get stolen, so why would you want to put all your precious data into that? Sign up for a cloud data backup like Carbonite (absolutely the best and most inexpensive, only $59/year; at the page you can choose the “Personal Plan”), or Dropbox, Google Drive, etc. These are all safe and accountable services and all my computers including most of my business and residential clients use it. Peace of mind and never worry about your precious data ever again. Check-out my next post about the importance of data backup and how it can save you $2500 to $3000. Free Blog Sign Up (opens is a new tab).As a result of the above, choose an SSD (solid state drive), 10 times faster than your old, mechanical and almost primitive hard drive. No mechanical parts, no overheating, no noise, no magnetic degradation, smaller in size but ultra-fast! Make sure you get an Intel i5 processor at the very least and 3 GHz speed. If you are going to perform intensive tasks, get an an i7. Choose Windows 10 pro edition this way you can control the updates; For used laptops that have Windows 8, you must tweak it to make it look like Windows 7, and you can simply do so with this wonderful and very light free software called “Classic Shell“. Do not upgrade to Windows 10 as it is a risky operation. Last and most important, and as mentioned above, buy a laptop that has a great and efficient cooling system. Smaller and thinner laptops have less room to cool, not a good idea. Vents should be on the side of the laptop’s case, not by the bottom. 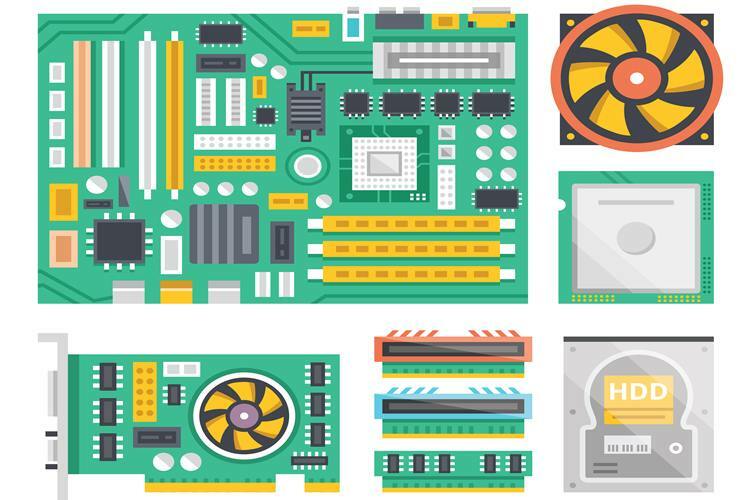 When you place the laptop on a table, and the vent is at the bottom, what good does it do?You need several vents, and a motherboard with at least two heat pipes made of pure copper which will dissipate the heat better. A laptop with a dedicated graphic card (insertable into a motherboard slot) would be wiser; it makes it replaceable, but the laptop will cost you more. Lenovo designed laptop fans inspired by the wings of owls which are silent and efficient. These fans are also antistatic meaning won’t attract dust which normally accumulates and causes all kinds of problems. Also, buy yourself a laptop cooling fan ($15-$20) which runs off the laptop’s power via USB to keep the temperatures at bay. You can also place two plastic bottle caps on both corners of your laptop to keep it elevated (the cheap way). Last, shut it down when you do not use it, less wear and tear as possible is GOOD OLD FASHIONED COMMON SENSE. Whoever says or recommends you to never shutdown your computer is full of S…. That is all. Thank you for reading my post and I am hoping I helped you choosing the best, most affordable and long lasting laptop. Still undecided? 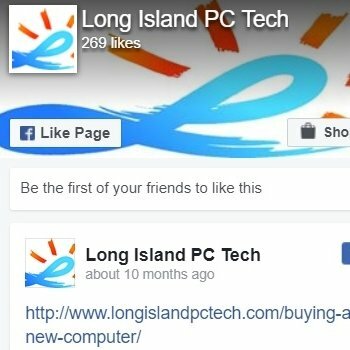 Call 516-828-1418 if you are a Long Islander and buy a laptop now. I will sell you, personally deliver and setup one for you (including the laptop’s fan) for long lasting reliability. Wish to be invincible against any online threats, viruses, hackers and trojans? Check out my invention: Popnsurf™, it’s people’s secret (opens in a new tab and it is my other website). 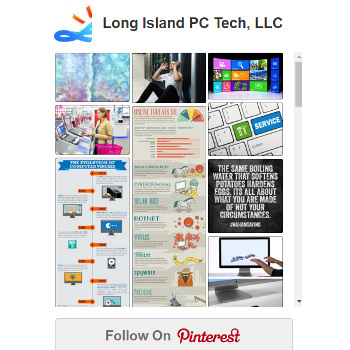 Also, check out: Buying a new computer/desktop/workstation?. Free Blog Sign Up (opens is a new tab).